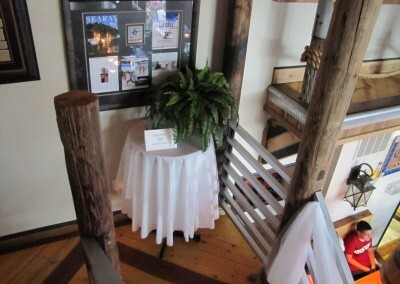 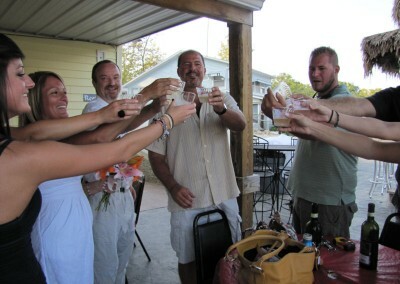 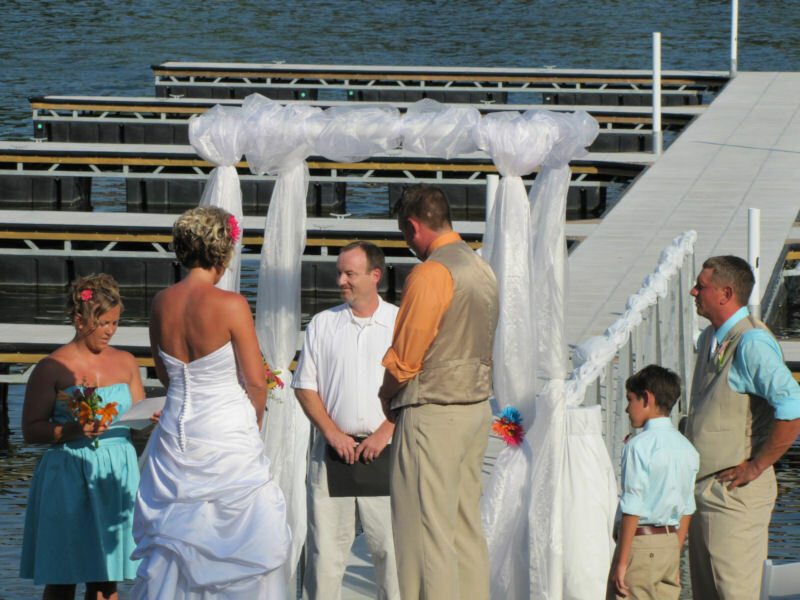 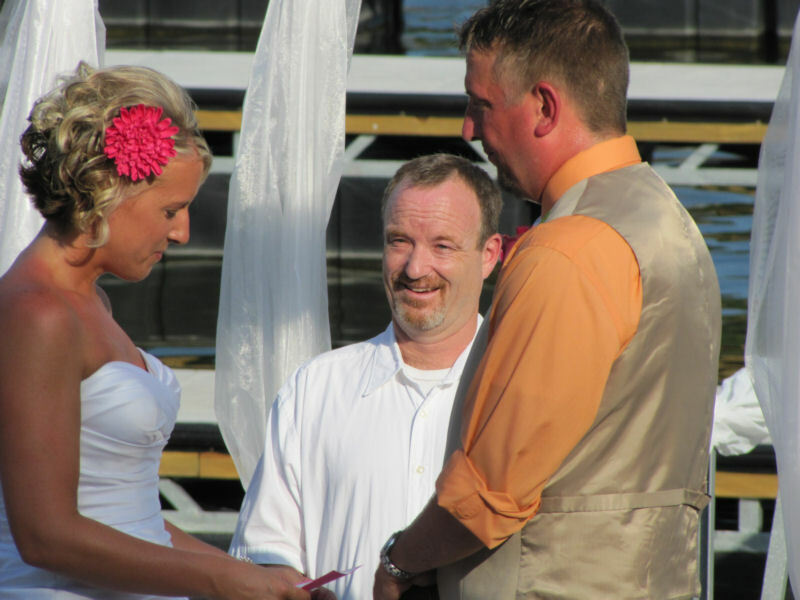 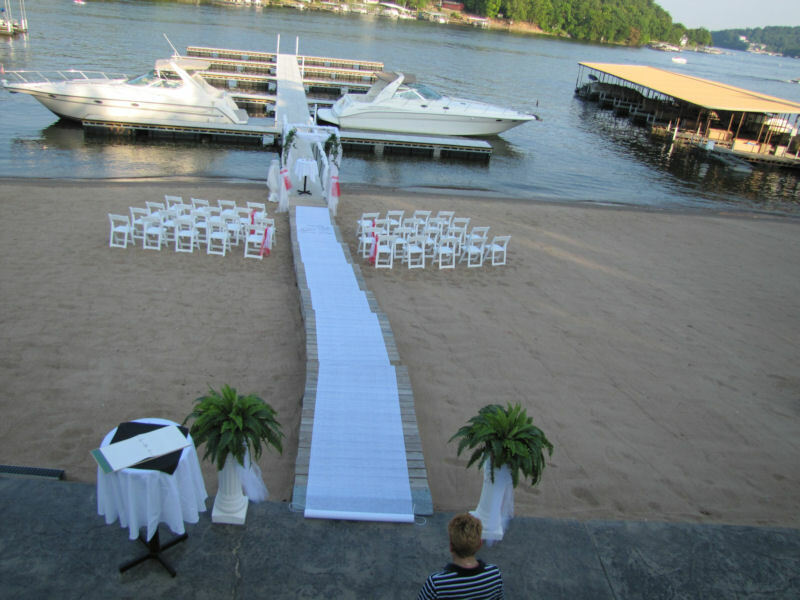 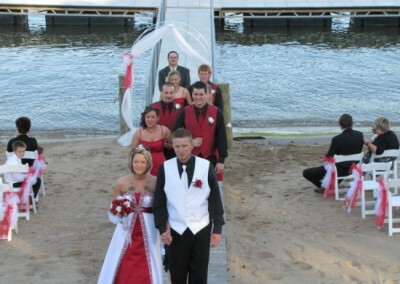 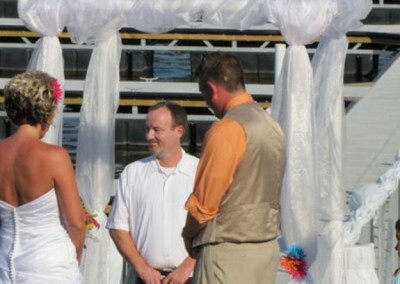 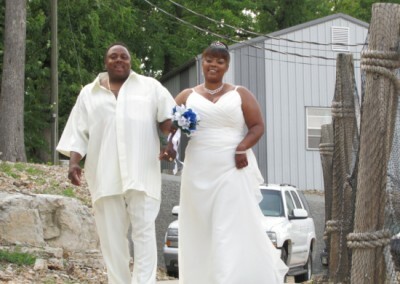 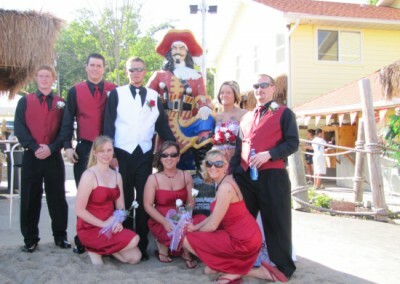 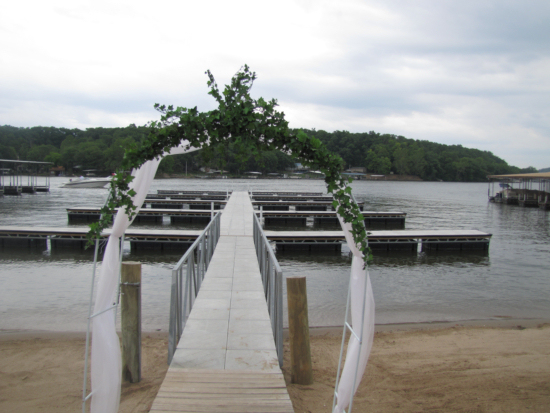 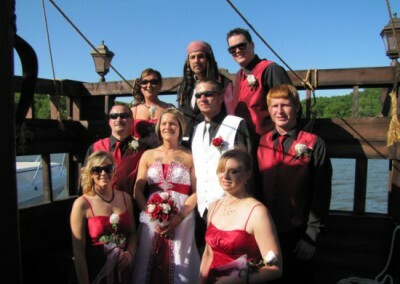 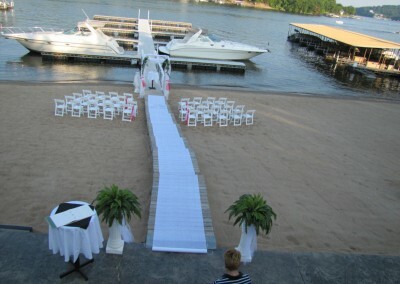 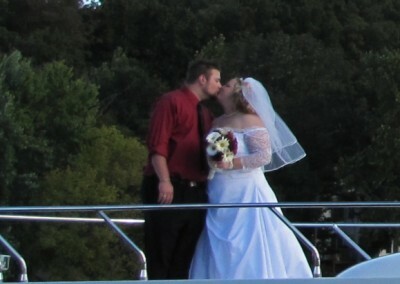 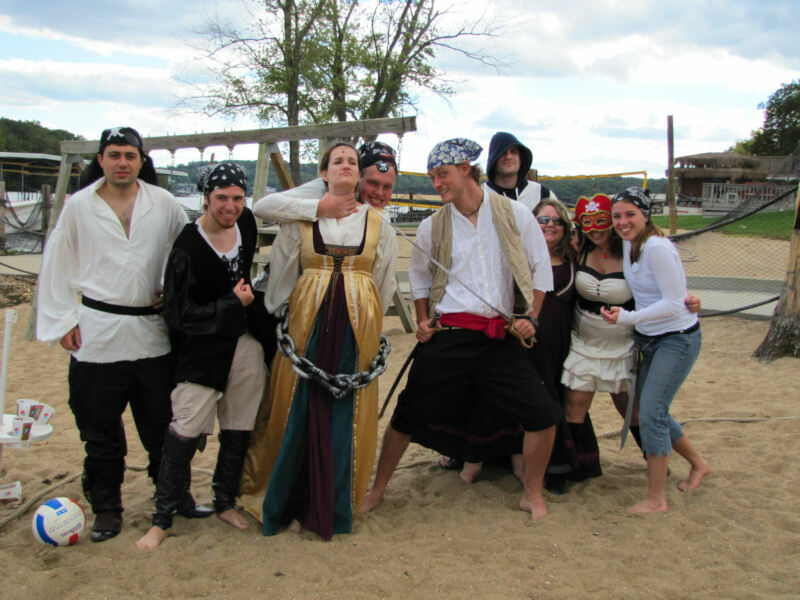 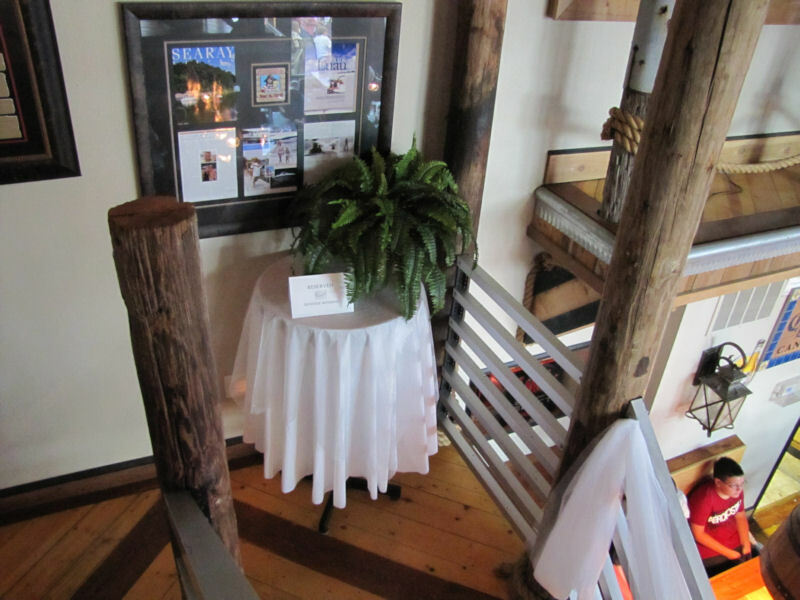 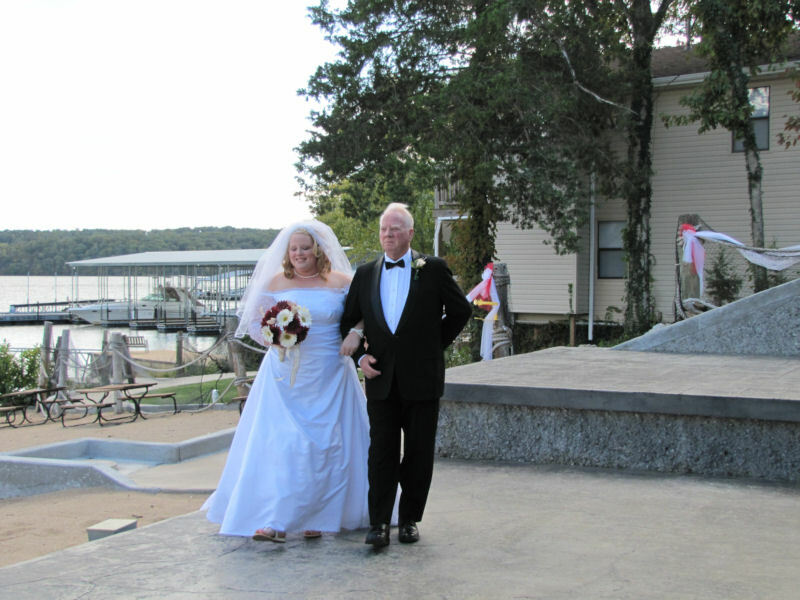 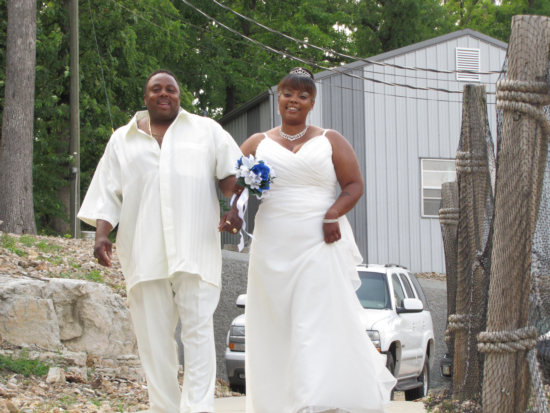 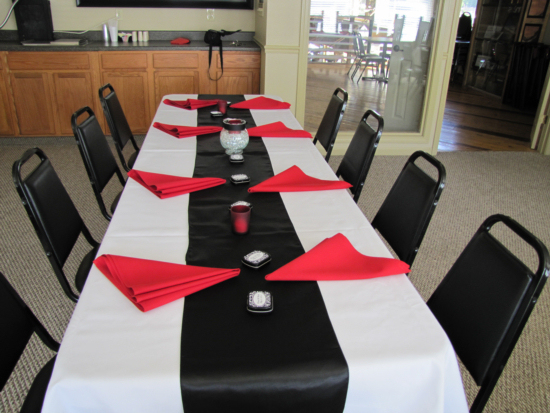 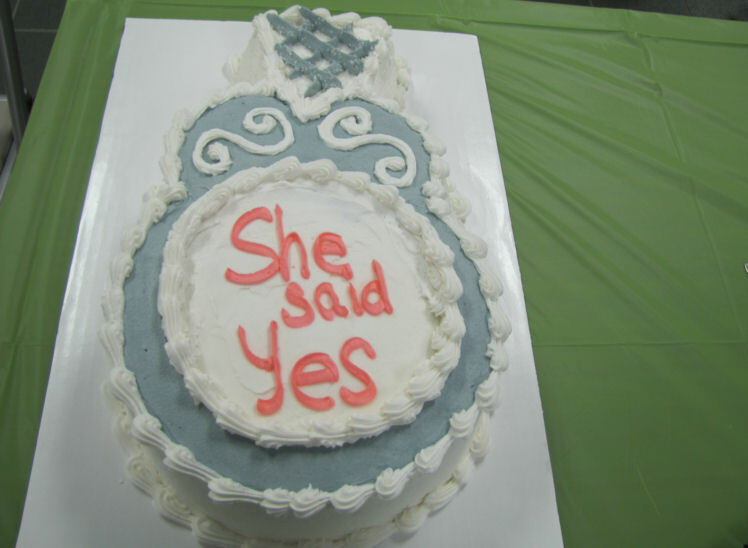 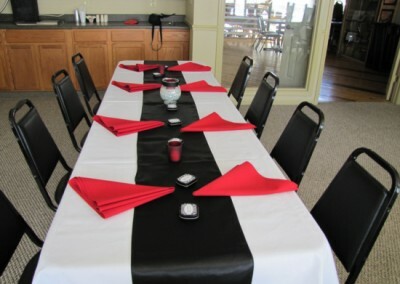 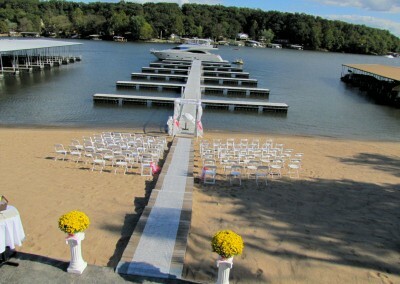 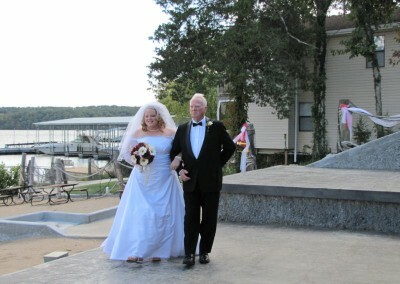 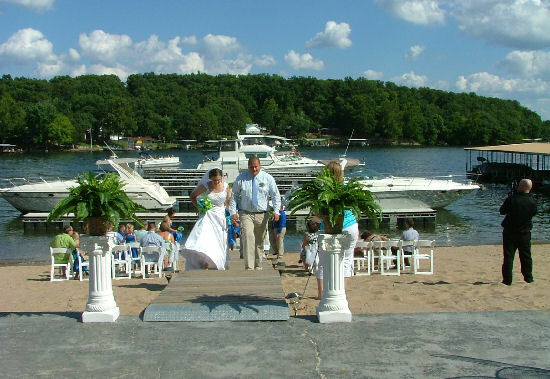 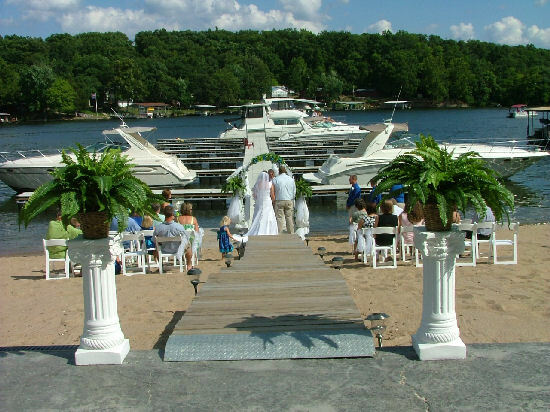 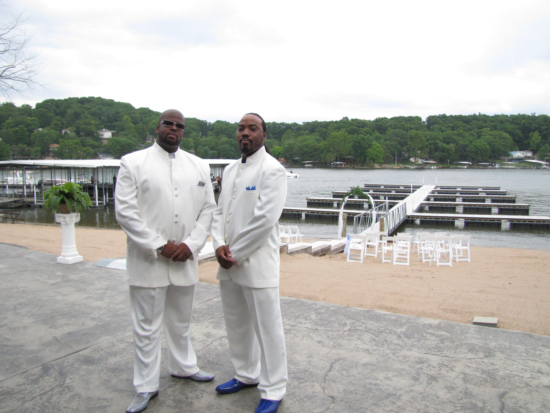 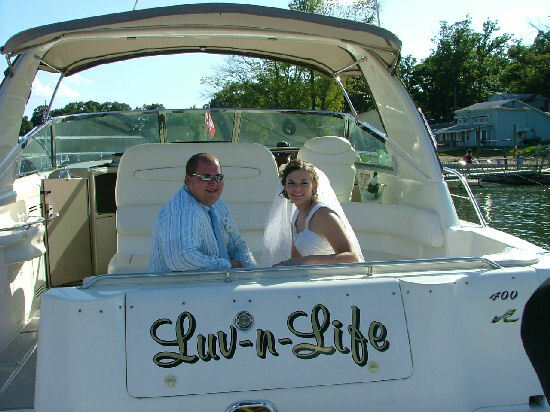 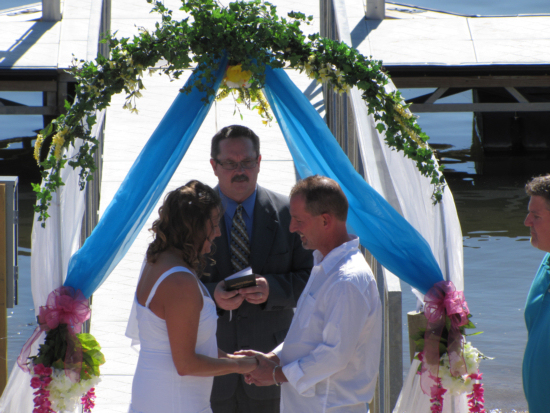 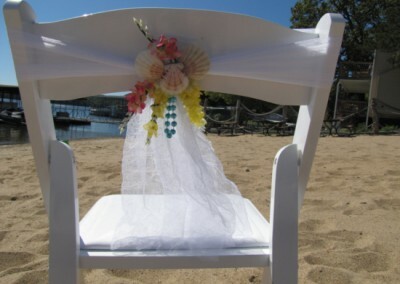 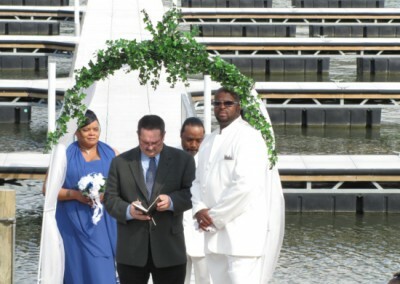 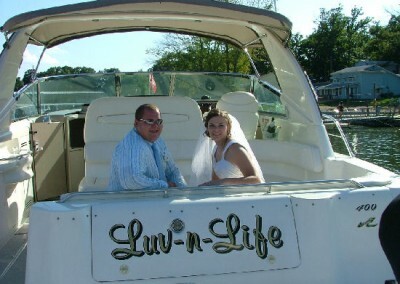 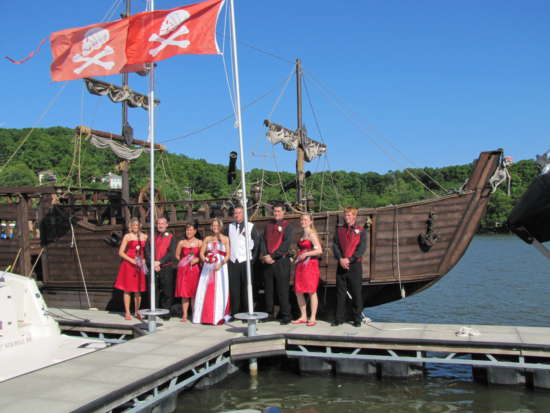 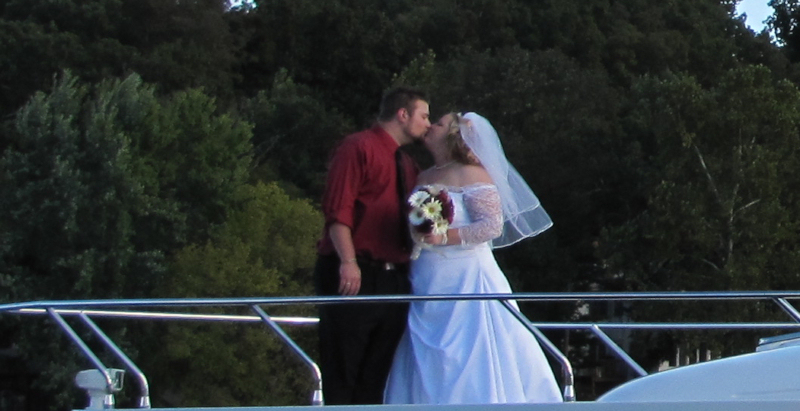 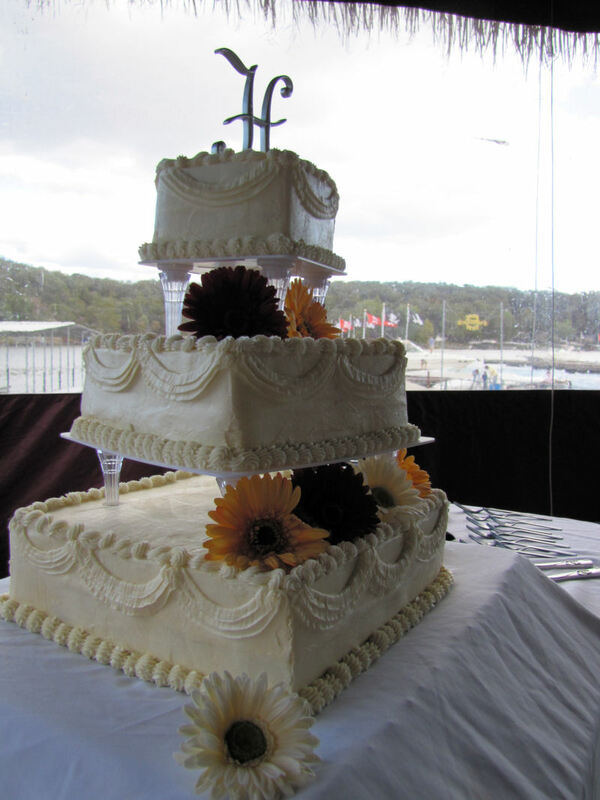 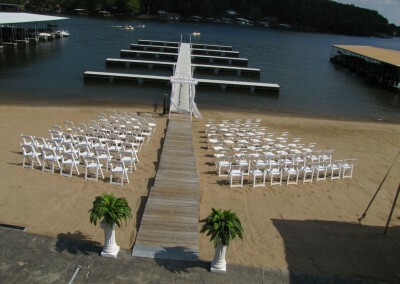 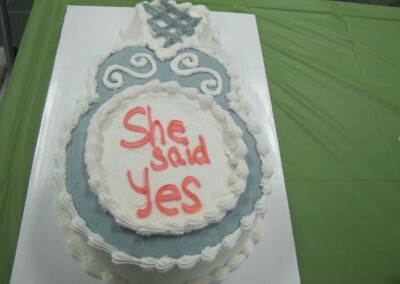 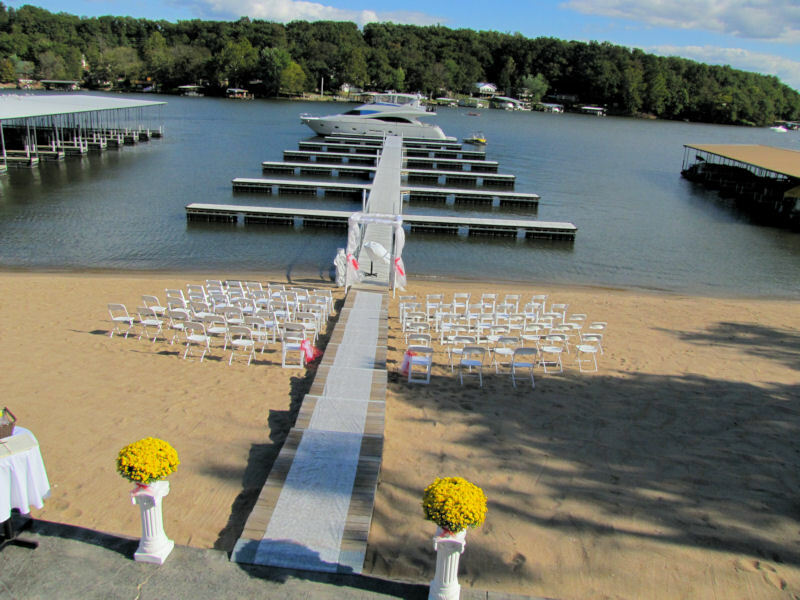 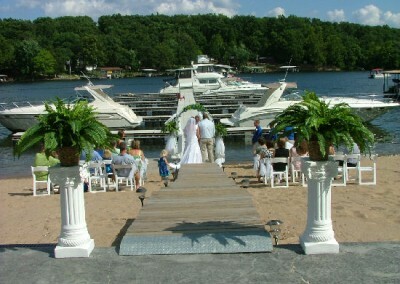 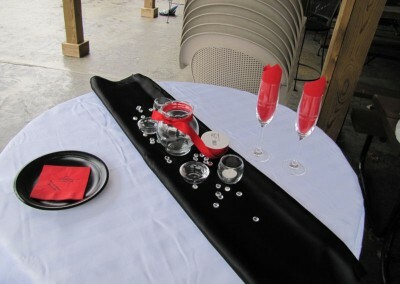 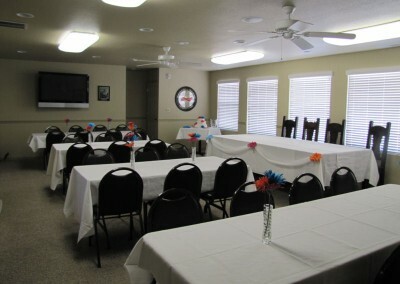 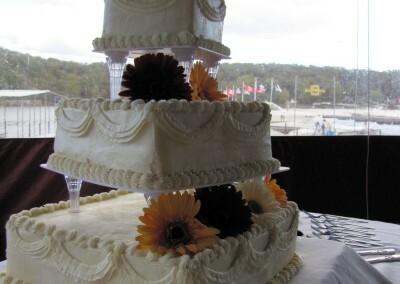 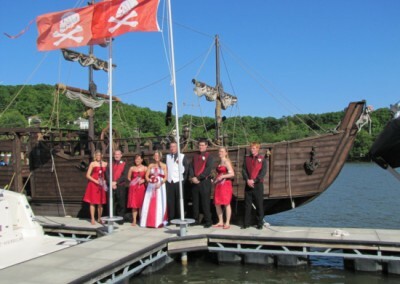 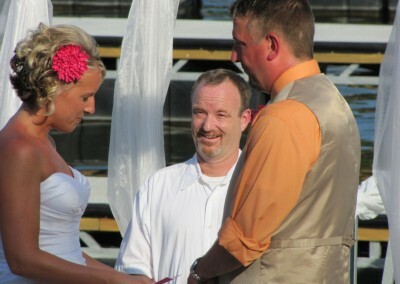 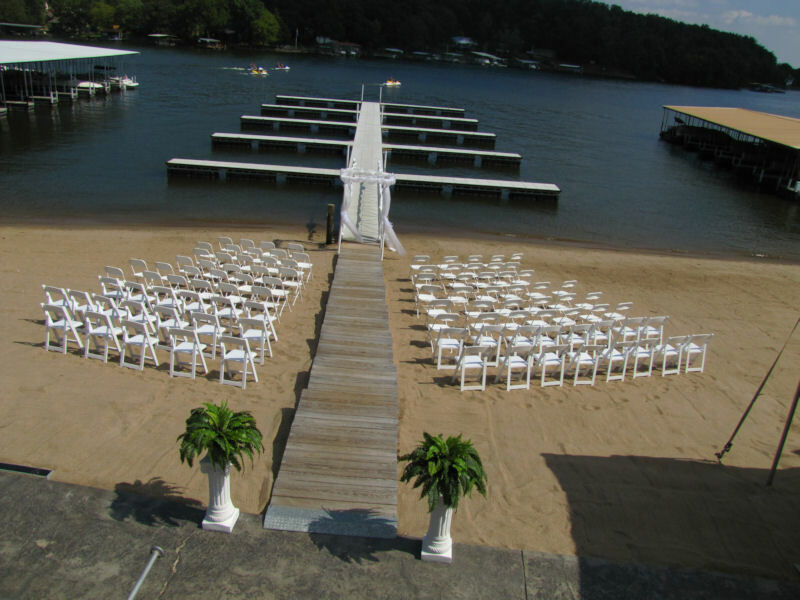 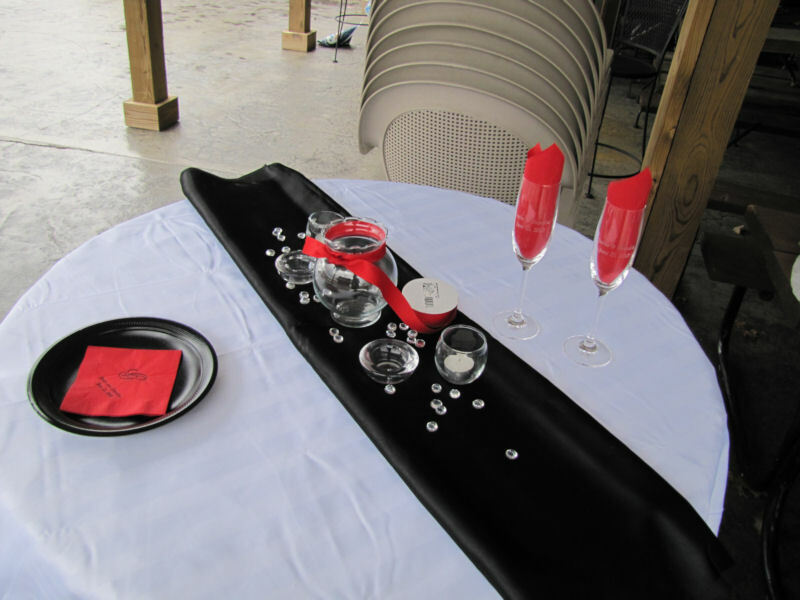 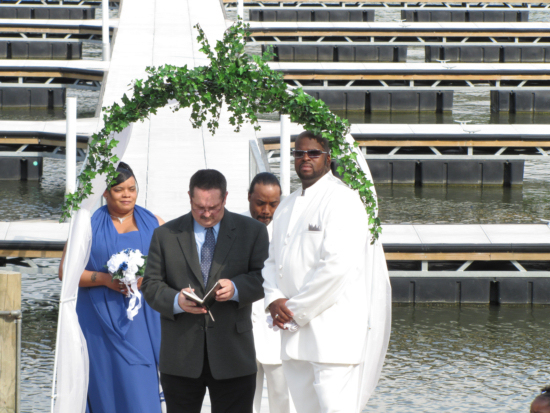 Buccaneer Bay is offering destination weddings at the Lake of the Ozarks. 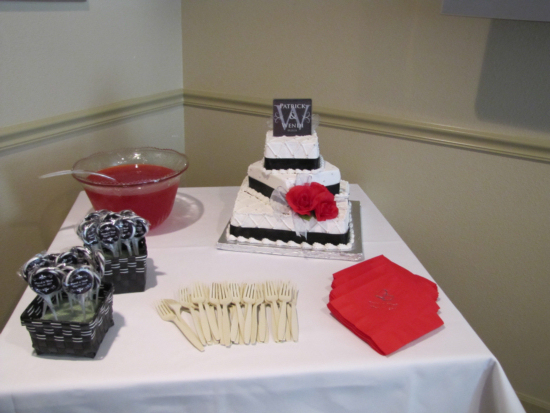 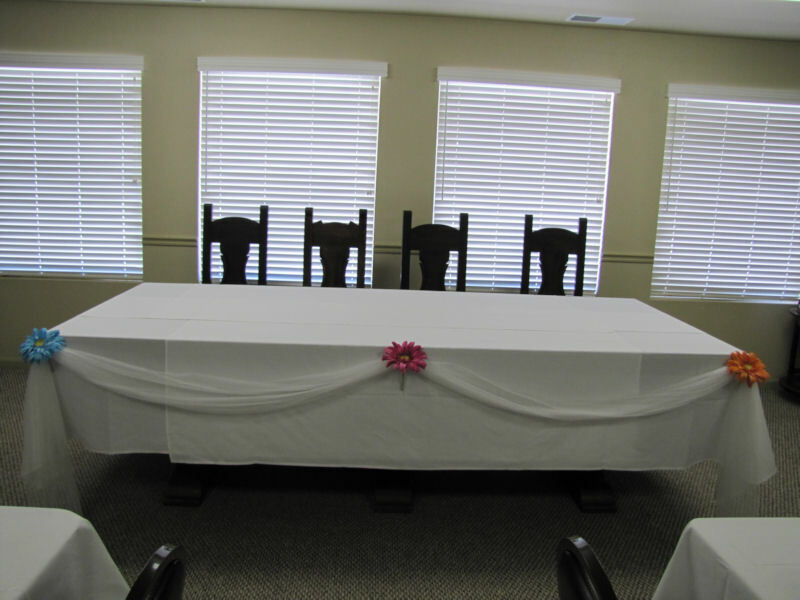 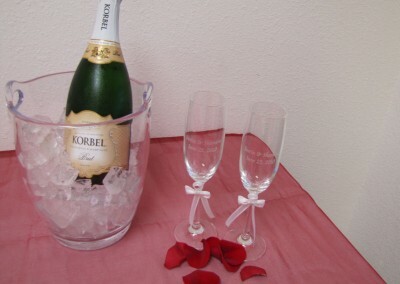 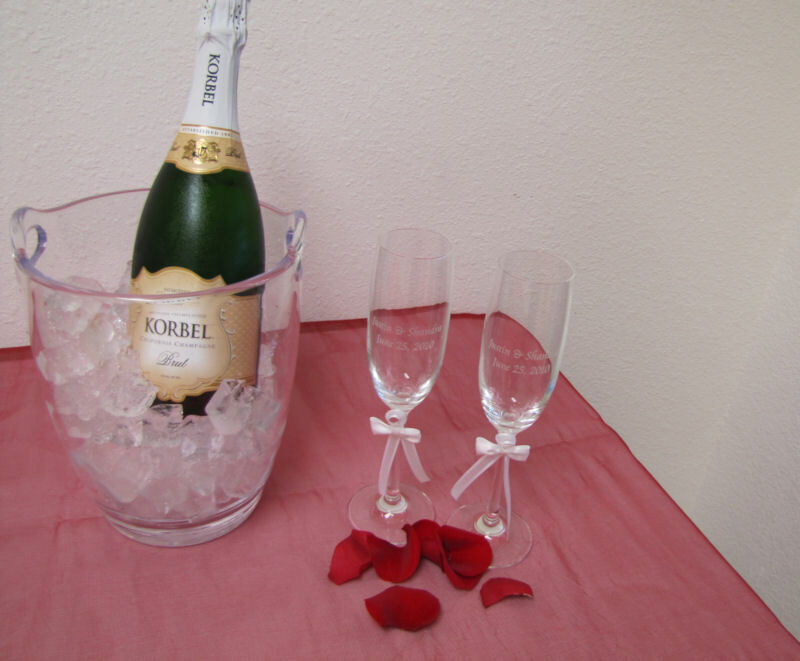 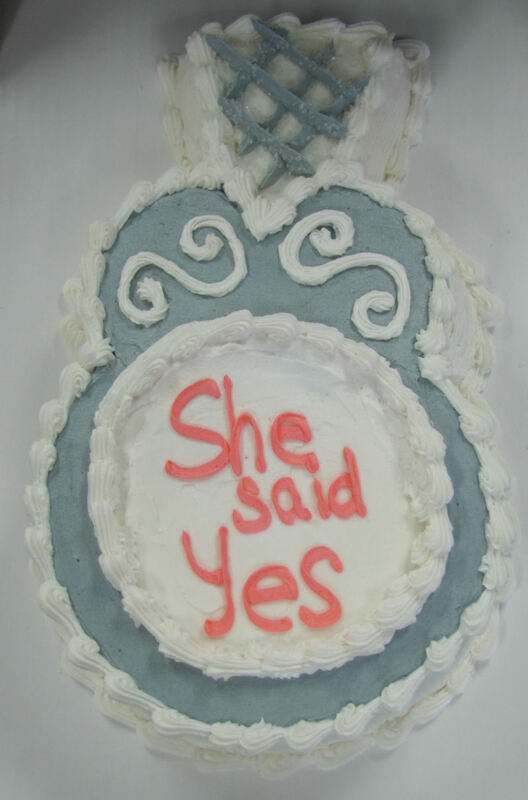 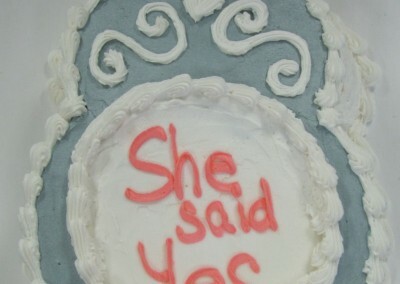 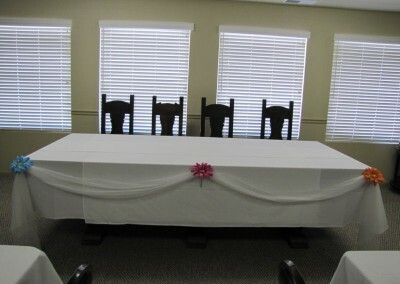 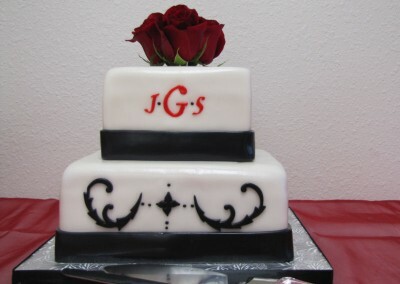 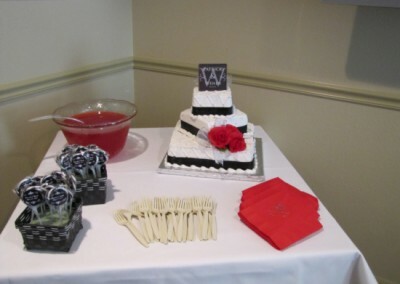 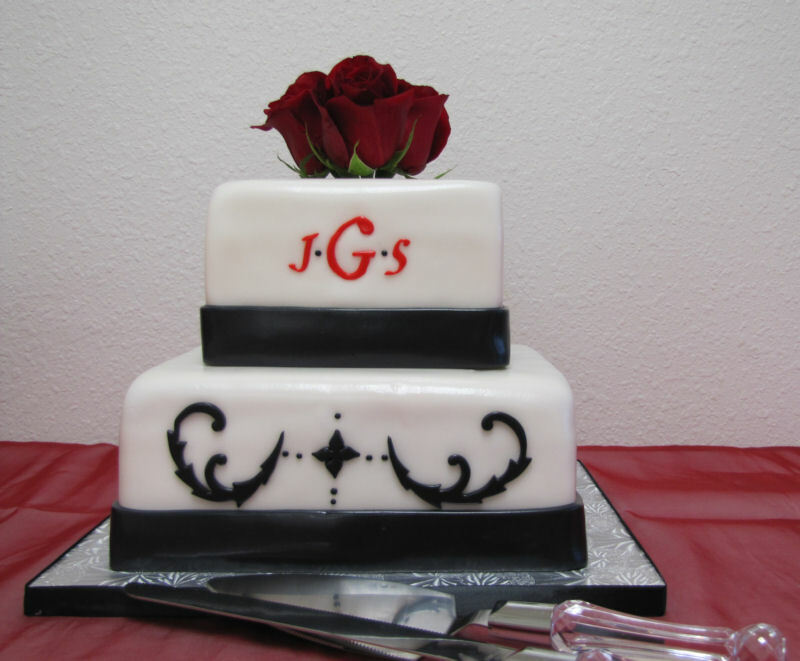 We will help you celebrate your special day with elegance and simplicity. 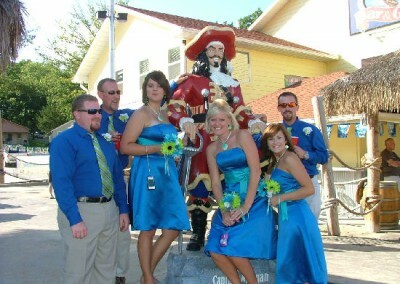 Buccaneer Bay is the perfect choice if you are looking for an intimate and memorable occasion. 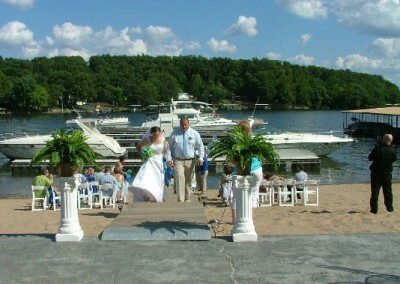 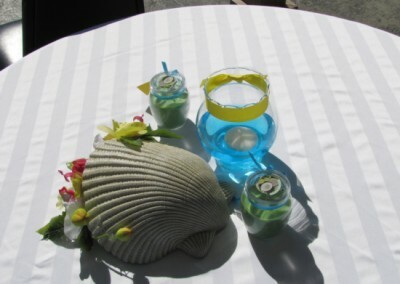 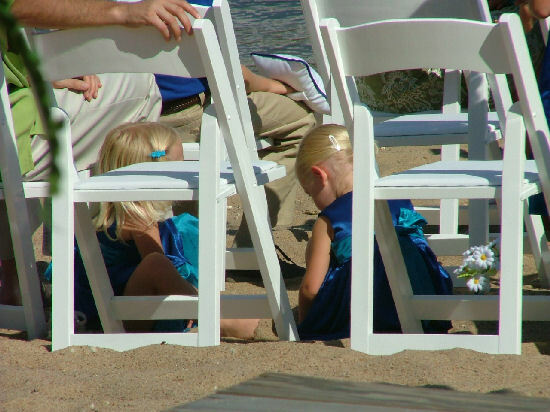 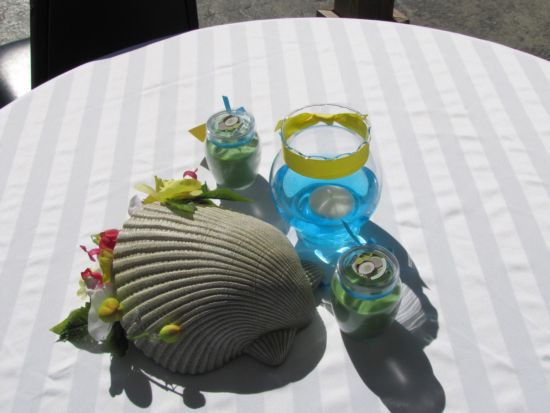 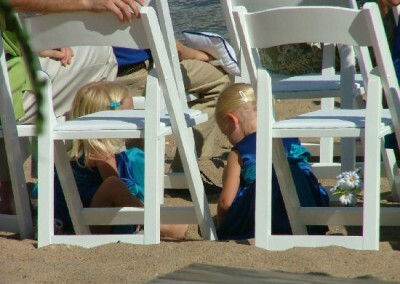 To plan your Beach Wedding please call Lesa at 573-207-0400. Copyright © 2019 Buccaneer Bay Resort. 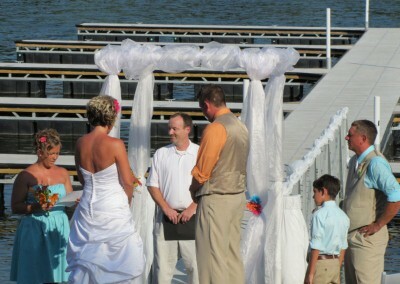 All Rights Reserved.Website design and hosting by MSW Interactive Designs LLC. 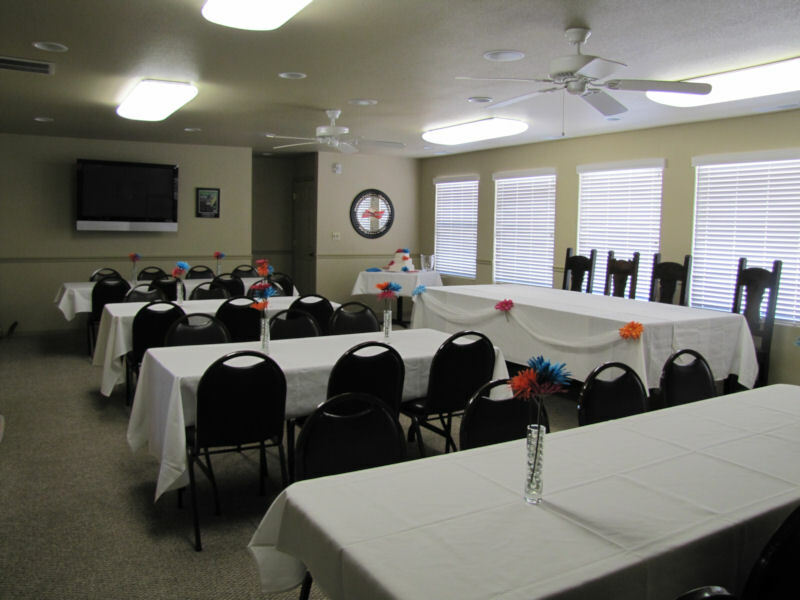 We put the web to work for you!